After announcing a strong first day of sales on Friday, T-Mobile USA has announced that the launch of the iPhone on their network has resulted in one of their biggest weekends ever. While declining to give specific numbers, T-Mobile’s Chief Marketing Officer Mike Sievert said that sales exceeded T-Mobile’s internal goals, and noted that there were lines outside of stores when the phone launched on Friday. Sievert said there were lines outside the doors of its 3,000 stores -- although CNET observed that some of the lines were fairly short -- a testament to the appeal of the iPhone combined with its new service plans. The plan includes a lower service fee and upfront cost for the iPhone 5, but requires a monthly payment to cover the total cost of the phone. 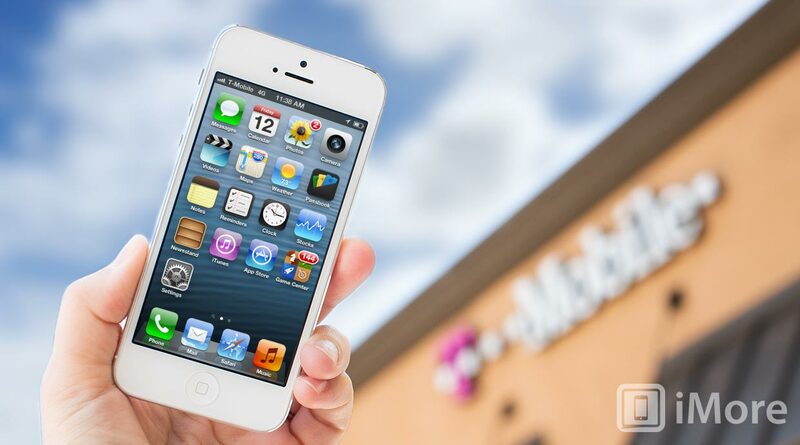 Sievert also said that most users who bought the iPhone also purchased one of T-Mobile’s new Simple Choice plans. Combining the iPhone with these plans, T-Mobile hopes it can regain customers lost over the last several years, along with gaining new ones, pitching themselves as a bold, consumer-friendly telecom standing apart from the greedy, stale, consumer-hostile Verizon and AT&T. If it works, the troubled network will not only have turned its fortunes around, but they will have provided a true alternative to the dominant Verizon and AT&T, one with attractive pricing and devices. Did you buy an iPhone from T-Mobile this weekend? What has your experience been like?